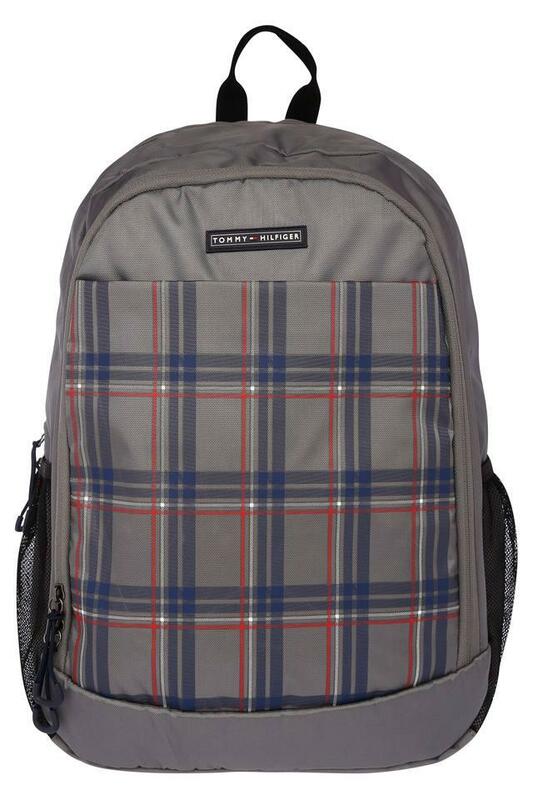 Carry your essentials in style with this backpack presented to you by Tommy Hilfiger. It features compartments that are spacious enough to accommodate all your essentials with ease. Crafted with care using fine quality material, it will help you to retain its quality for a long time. Furthermore, the shoulder straps can be adjusted according to your requirement. 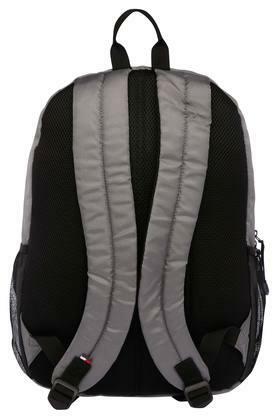 If you do not like to compromise on utility while looking for style, this backpack will be the right option to go for. 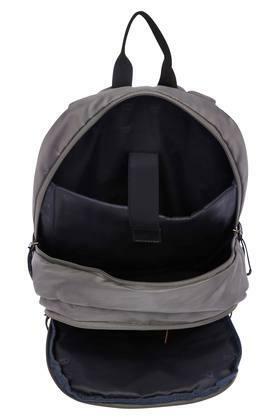 It has spacious compartments, where you can keep all your belongings in an organised way.